Not the only event. Just the biggest. And the best. 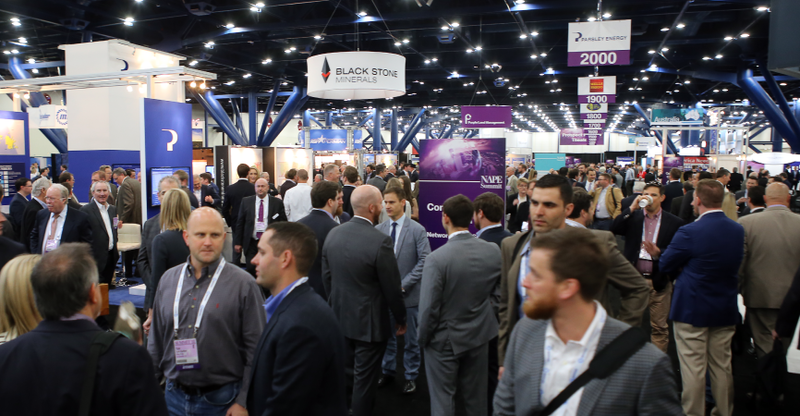 In the upstream oil and gas business, NAPE stands alone as the biggest, best and most respected venue for networking with your peers and making deals. NAPE sets the trends and helps forecast what's coming next for the industry. 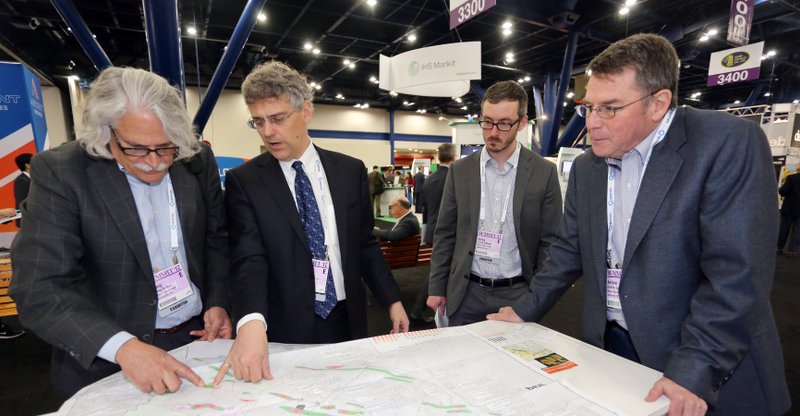 If you compete in the upstream oil and gas business, NAPE offers you an unparalleled opportunity to meet decision makers in an environment that is fun, energetic and, most of all, serious about getting business done. Need some tactical advice on getting your supervisor to approve your request to attend NAPE Summit? We have a few persuasive tips for communicating the benefit – both for you individually as well as for your entire company – of the expo and conference experience. Spend some time browsing our website, and familiarize yourself with NAPE Summit’s schedule, special events, Business Conference topics and speakers, current list of exhibitors, etc. The more you know, the greater confidence you’ll have when proposing the opportunity to your supervisor and answering his/her questions. Customize our “Convince Your Boss” template letter to make the strongest case for your participation. Fill in the gaps with the information gleaned from your research to form three to four solid selling points that support your request to attend. How does the expo experience and business conference sessions align with your company’s objectives? How does NAPE support your company’s short-term and long-term goals? 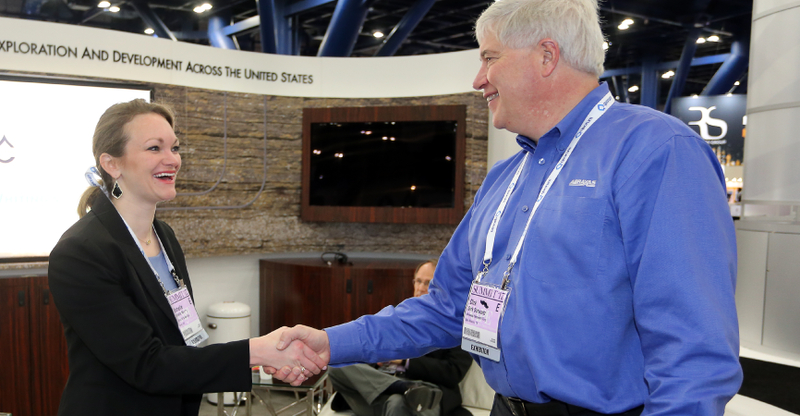 Is there a company (or two, or three) you’re hoping to do business with that’s exhibiting at NAPE? Do the business conference topics relate to your expertise or is there something new you want to learn about? Reference our quick facts sheet above to include figures about the expo to support your selling points. Share your letter with your supervisor and schedule a few minutes of face-to-face time with him/her to discuss the request. Taking initiative and being prepared are the first steps to a successful conversation. During your conversation, reinforce the main points in your letter and offer to make some sort of report – either verbal or written – to your team after the event to share the new knowledge and practices you picked up at NAPE. 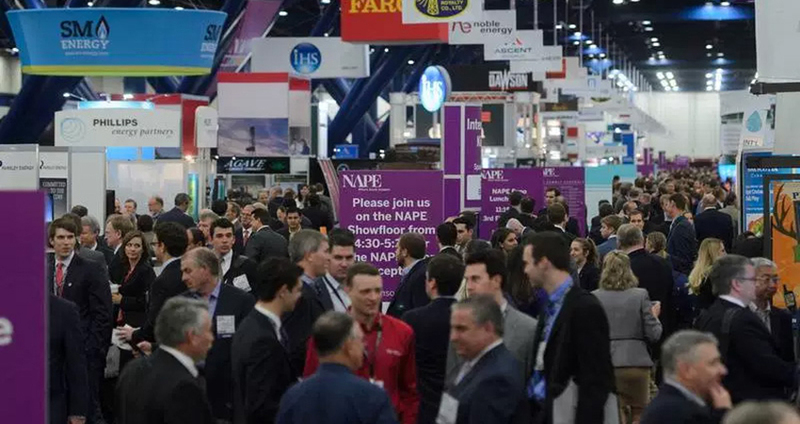 We hope this outline helps you get down to Houston in February for NAPE Summit, where deals happen! In exhibiting at NAPE, it's not just about the deals you make today, but the ones coming down the road because you were here today. - Joe Garcia | VP, Imersion Global Inc. It was great to walk around and see what other exploration companies are working on. 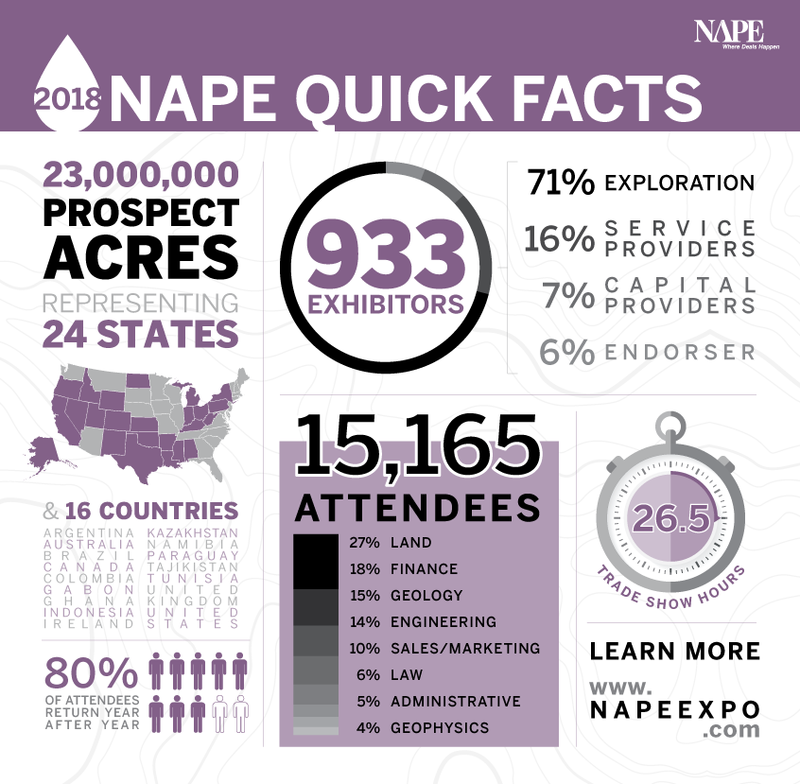 NAPE is one of the only events that gets all disciplines of the exploration industry together.